EC day 2017 "Cross-border Crafts Fair"
A colorful festive square welcomed the residents of the town of Pernik on 30 September. The reason for the "Cross-border Crafts Fair" was the European Cooperation Day. The celebration of was organized by the Joint Secretariat Program Interreg-IPA Bulgaria - Serbia 2014-2020. Every year since 2012, in September, more than 30 countries across Europe and more than 70 territorial cooperation programs celebrate the successes and achievements of the joint projects, where countries and regions partner in tackling the challenges of solving common problems. Read more about EC day 2017 "Cross-border Crafts Fair"
Continuing the tradition from the last 5 years whole Europe is going to celebrate the European Cooperation Day. The initiative is coordinated by the European Commission, in cooperation with the Committee of the Regions and the European Parliament and aims to present to the public the achievements of the cooperation between the European countries and regions. In order to facilitate the process of elaboration of tender dossiers and conducting of single tender procedures for service, the Managing Authority has drafted additional instructions, supplementing the Project implementation manual and the PRAG. The instructions follow the main steps and the minimal set of documents, applicable to the single tenders for service. 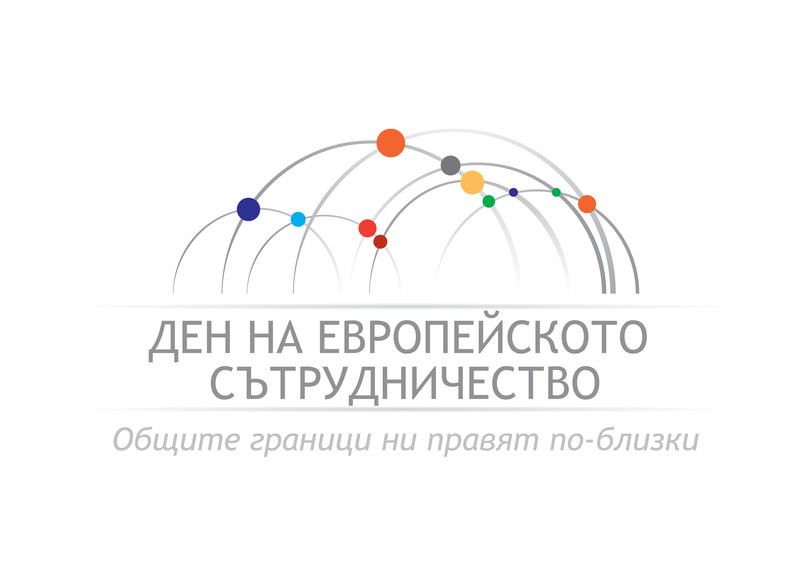 The First draft of the Guidelines for applicants for the Second Call for project proposals under Interreg-IPA CBC Bulgaria - Serbia 2014-2020 Programme is available for public review. The fourth Joint Monitoring Committee (JMC) meeting under Interreg-IPA CBC Bulgaria - Serbia 2014-2020 Programme was held on 23rd of May, in Nis. The meeting was chaired by Sanda Simic, Assistant Director of Serbian European Integration Office of the Republic of Serbia and co-chaired by Denitsa Nikolova, Deputy Minister of Regional Development and Public Works. Official guests in the meeting were His Excellency Edvin Sugarev, Consul General of the Republic of Bulgaria in Nis and Dragoslav Pavlovic, representative of the City of Nis. The Europe in My Region 2017 campaign starts today in 25 countries of the European Union. The information campaign follows the Council Conclusions "Making Cohesion Policy more effective, relevant and visible to our citizens" and aims to encourage citizens to visit or take note of EU-funded projects, and share images and experiences via social media.